At Pendle, we guarantee that quality is always on our mind. 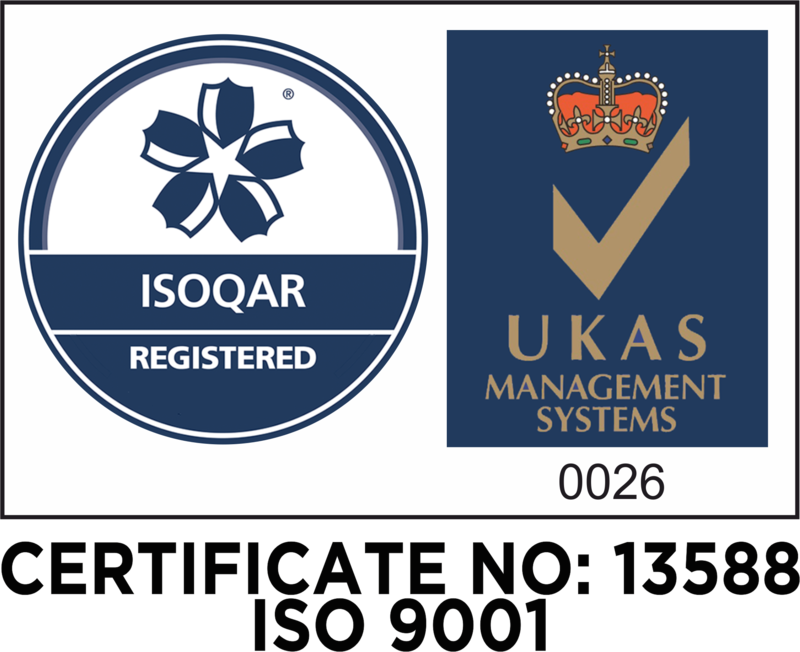 Therefore, we are proud to say we have been awarded ISO 9001 certification for the quality management systems attributed to the design, customisation, and supply of football kits. The official answer? ISO 9001 is the international standard for Quality Management Systems (QMS) and is published by the International Organization for Standardization. But in simple terms? ISO 9001 is a set of guidelines that helps companies to meet their customer’s needs. A Quality Management System is the collection of policies, processes, procedures, and records that define how a business operates. In other words, everything that’s put in place to ensure quality at every stage of a business. 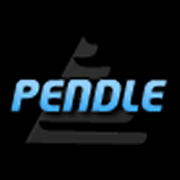 What does it mean for Pendle? Ultimately, we have control of quality standards because our customisation is done in house. 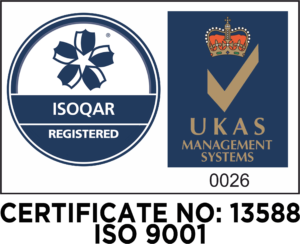 The ISO 9001 certification means we are doing everything we can to produce high quality products. In turn, this means that we can offer unrivalled lead times.